Passmore Edwards buildings | Cornwall For Ever! John Passmore Edwards was a Cornish journalist and philanthropist (a person who gives money to help others). He provided money for 70 public buildings across Cornwall and London, all for free use by ordinary people. John Passmore Edwards was born in Blackwater, near St Agnes, in 1823. He became a journalist and worked for a Manchester newspaper called the Sentinel, which was against the unpopular Corn Laws. He made his money from buying major newspapers such as the London Echo and Building News. In 1868, he stood as a Member of Parliament (MP) for Truro but didn’t win. In 1880, he became the Liberal MP for Salisbury in Wiltshire, speaking out against the Boer Wars. During the Victorian period, the working classes, which included thousands of Cornish miners, farm workers, fishermen and other labourers, often struggled to afford good education and healthcare. Passmore Edwards campaigned for better facilities for poorer people and when he realised that other politicians were not very interested, he used his own money to provide these facilities. Passmore Edwards campaigned for the Public Libraries Act, which would give free access to information and books for everyone. After the Act was passed in 1850, he made large donations to have free libraries built. 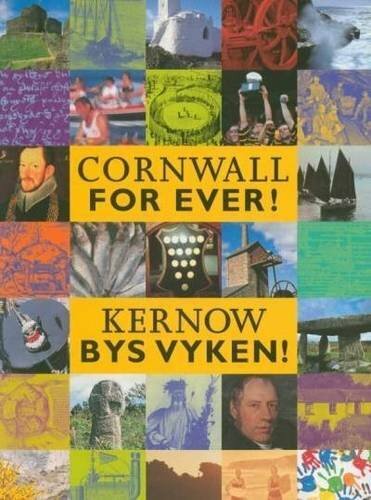 In Cornwall, he provided free libraries in St Ives, Camborne, Redruth, Falmouth, Truro, Liskeard, Bodmin, and Launceston. He also paid for a free library in Newton Abbot, Devon, and a further 16 libraries in the poorest areas of London. He was also concerned about the lack of educational opportunities for older children and young people, as school was only compulsory up to the age of 13. Passmore Edwards gave money for new schools in Cornwall and London, including the London School of Economics. He provided institutes in Blackwater (his home village), Chacewater, Hayle, Truro and Mithian and schools in St Day, Helston and Launceston. He also gave money to hospitals in Liskeard, London and the south of east of England. Why do you think Passmore Edwards thought access to information, education and health were so important for poorer people? Do you think free access to these things is still important today? You can tell a Passmore Edwards building because it usually has his name inscribed on the stone or brick work in large letters. Passmore Edwards also provided money for drinking fountains so that working people could get free access to clean water.